With millions of alumni—from former Scouts to the family members and volunteers who guided them on their journey through the program—the Scouting Alumni Association has tremendous potential for local councils. All reconnected alumni are potential volunteers, donors, and ambassadors for Scouting in the communities you serve. 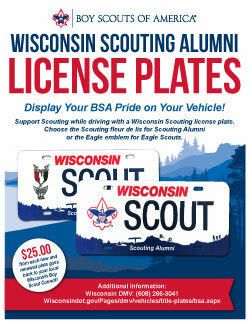 Vision: To connect Scouting alumni with each other in order to promote a spirit of fellowship; deepen emotional ties to the organization; and engage alumni with BSA local councils, districts, and units, to promote the mission of the Boy Scouts of America. 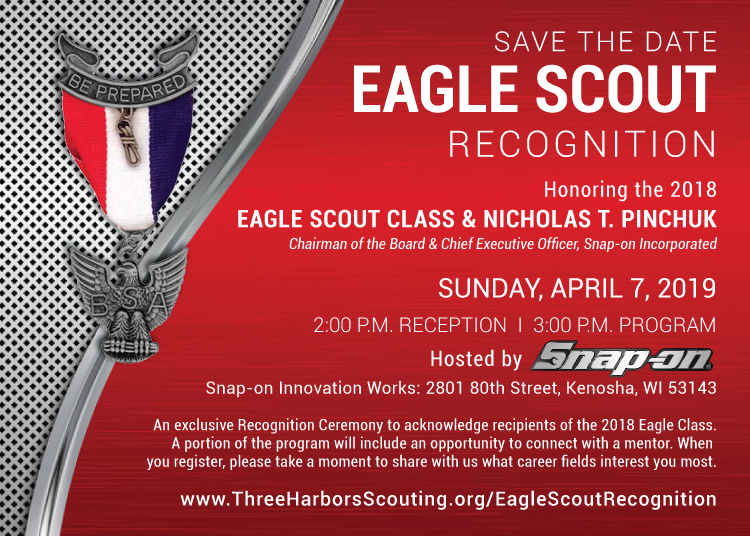 Mission: To develop, maintain, and enhance relationships between the Boy Scouts of America and its alumni to foster loyalty, interest, and support for the BSA and for one another. Our overall goal is to reach out to find Scouting alumni in our communities and invite them to get reconnected in Scouting. 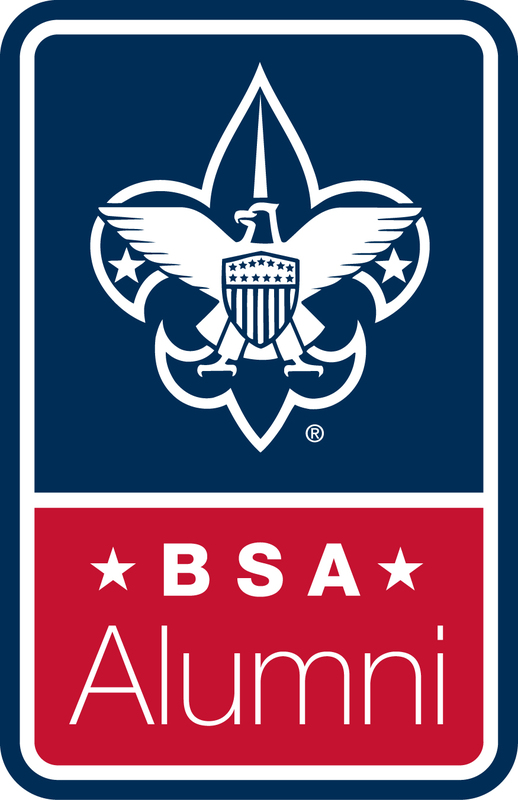 Scouting Alumni Definition: All those positively impacted by the BSA – former Scouts, family members of Scouts (past and present), volunteers (past and present), community leaders, and millions of Americans who benefit from Scouting in their communities every day.